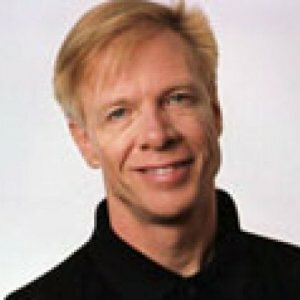 Ed Alfke, serial entrepreneur and CEO is an early stage company growth expert, business turnaround expert, leader in the angel investment space and sough-after international business speaker. 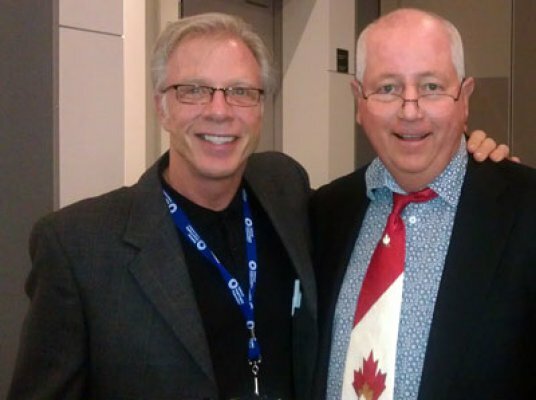 Ed has been featured in over one thousand media reports on NBC, CBC’s The National, Entrepreneur Magazine, Canadian Business Magazine, the Financial Post and ‘The Times of London’, to name a few. 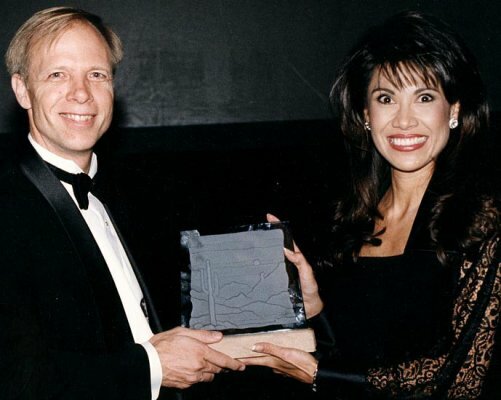 He’s raised over $50 million in investment capital, founded 20 companies, including Rent-A-Wreck, and is the winner of multiple prestigious awards, such as BC Businessman of the Year Award and the Crescordia Environmental Award. 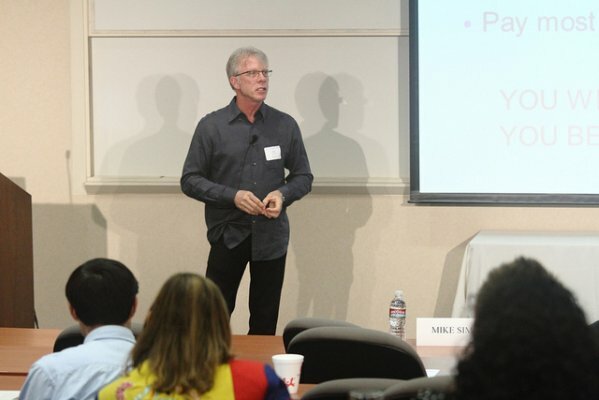 Ed is a guest speaker at Universities and his business achievements, which include doubling corporate growth for 10 consecutive years, are the subject of case studies in many University MBA and Commerce programs across the country. Although Ed became a self-made millionaire in his early twenties, he admits he did it the hard way, on his own without the guidance of mentors. 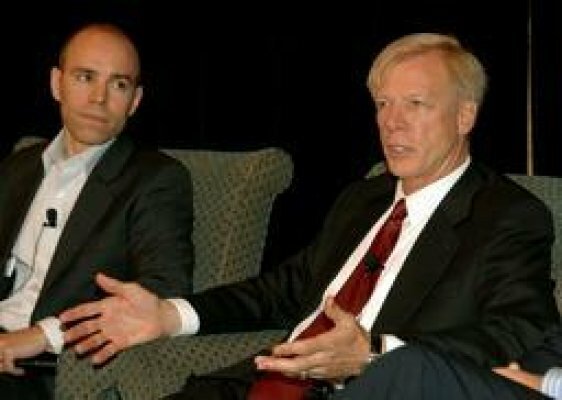 After more than 35 years of building companies, Ed says he’s learned more from his business failures than his successes. Today he’s passionate about helping his CEO mentees learn from his costly mistakes to turn their challenges into victories and fast track their success. 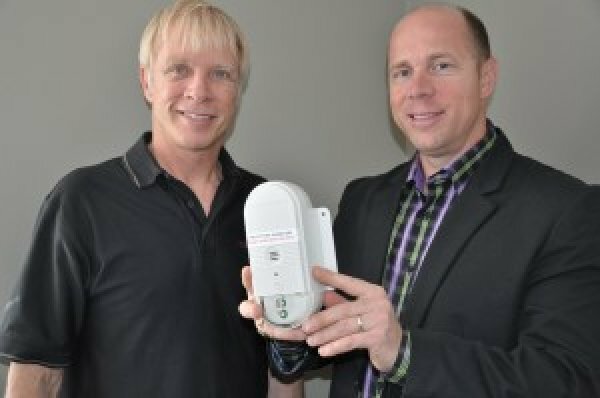 Ed’s most recent project was recognized as one of the ‘Top 10 early stage companies in Canada’ and has won multiple awards for technological innovations. Ed lives in wine and lake country, is a heli-skier, windsurfs and is learning kite boarding and enjoys time with family and close friends. Mentor Inc. is an organization that assists a wide spectrum of business persons with financing, management practices, mentoring, strategic planning, marketing, franchising, as well as enhancing shareholder value by providing hands-on advice that achieves results. The Crescordia Environmental Award is Arizona’s oldest and most prominent competition of its kind. It spotlights distinguished projects throughout the Valley that demonstrate a high level of environmental commitment and contribute to the region’s overall sustainability. The coveted Crescordia Award (a Greek term that means “To Grow in Harmony”) set standards for the exceptional physical, technical and social development of our metropolitan area. "Key Lessons for Building Your Dream Business" is the chapter Ed contributed to The Only Business Book You'll Ever Need. 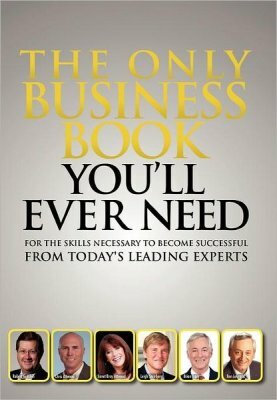 This book features top advice from leading entrepreneurs, business owners and marketing experts from around the world. The authors share their insights, tips and secrets to maintaining a thriving business through any kind of economy. Venture Okanagan's objective is to introduce early stage investors and mentors to aspiring start-up entrepreneurs mainly in the Okanagan. Venture Okanagan provides entrepreneurs with a platform to showcase their promising new ventures in hopes to gain capital financing. Venture Okanagan offers investors a unique opportunity to discover and participate in the commercialization of innovative and promising ideas from the minds of the best entrepreneurs throughout the valley. The National Angel Capital Organization is the industry association representing Canadian Angel capital. We promote a vibrant Angel community and culture in Canada through the development of formal Angel investor groups, best practices education and mentoring programs, and the formation of collaboration and co-investment mechanisms to encourage an efficient risk capital market in Canada. Singletouch construction management software is used by industrial contractors that build or service and maintain large construction projects to control the variables that determine productivity and profitability. Singletouch gives you control over your business by capturing operational data at the instant and in the place where the transaction occurs. We capture that data electronically and flow it seamlessly from the field to wherever else it needs to go. With changes to Canadian taxes pertaining to investment across the Canada- US border, capital can flow more easily between our countries making co-investment even easier. This discussion will examine the experiences of investors who have invested across the border from both the West and East coasts. The slowing world economy has impacted businesses in the Okanagan and Kelowna. Sales are down, money is tight and the dream of owning your own business is turning into a nightmare for many. Many business owners are looking for answers. Find out how to build your business using a market research approach and hear the war stories from one of Canada's top serial entrepreneurs.